She has literally made paper hearts for all of her classmates because there is a page in it where the brown haired girl gives out hearts to spread love. I have to say it is one of the best things I have gotten her. 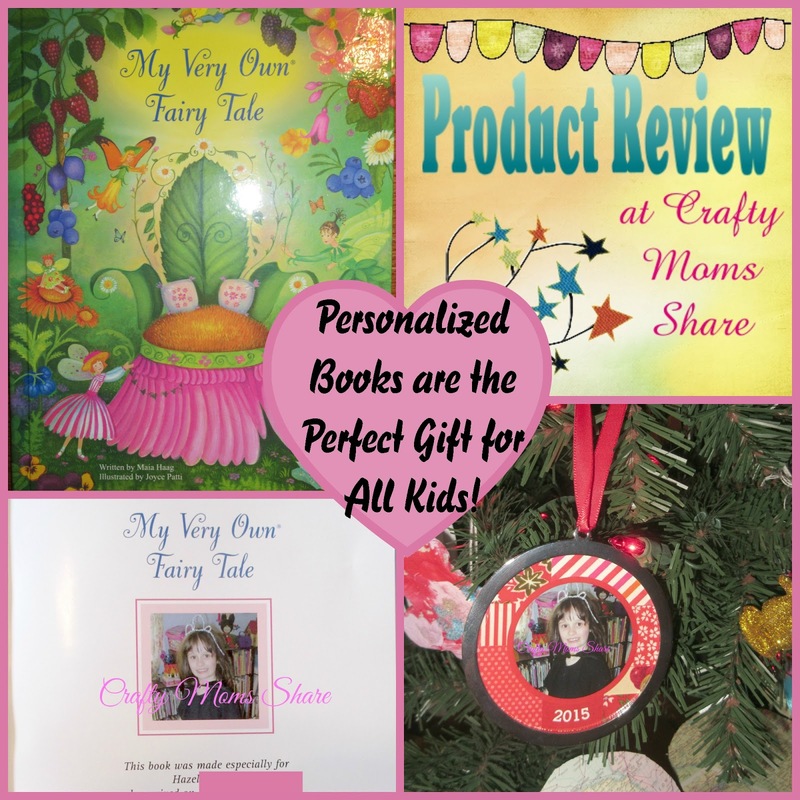 Therefore I jumped at the idea of getting another personalized book for her. 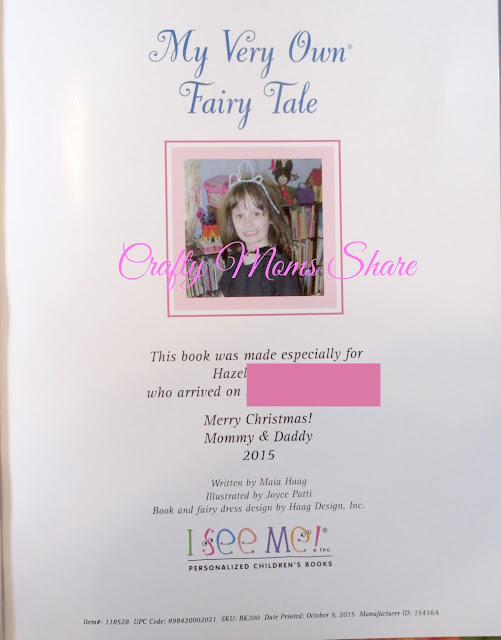 This year we got My Very Own Fairy Tale by Maia Haag and illustrated by Joyce Patti. This book has the dedication page as the title page. 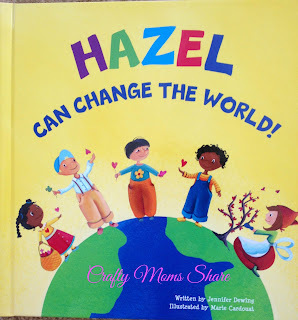 It includes a picture I sent of Hazel (being the Princess in Black) and the dedication I gave them. Hazel does not know about this book and I have managed to keep it hidden from her as a surprise for Christmas morning!! I can't wait to see her open it. 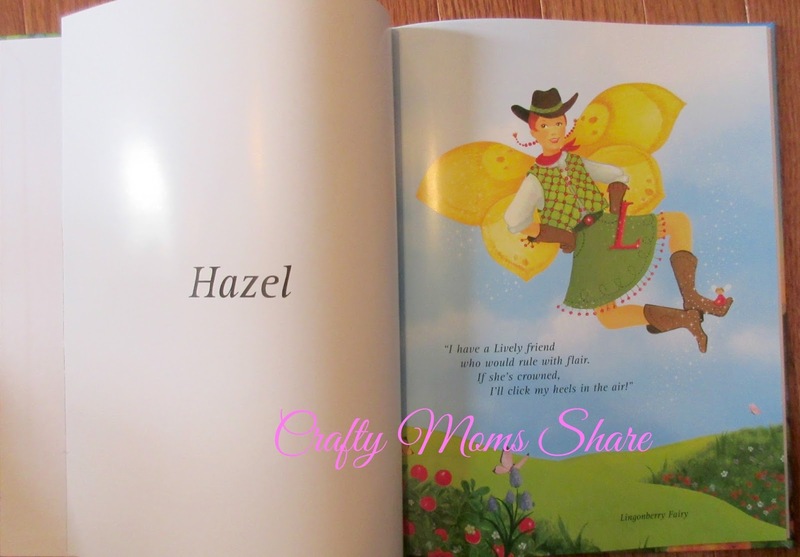 Did I mention how she loves to look at the dedication page of her other book and cannot believe her picture is in it? I know she will love this one the same way. 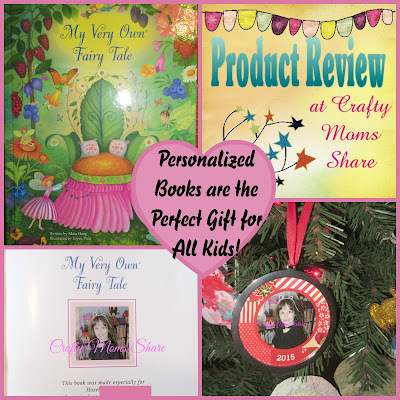 The book itself is of fairies who chose a characteristic to go with each letter of her name. 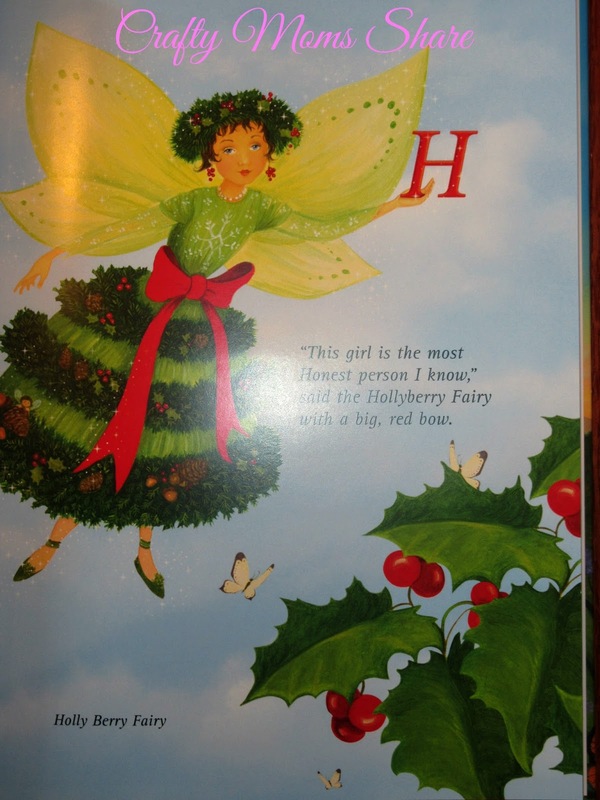 They spell the entire first name using the various fairies. Then they spell the last name with the fairies as well. 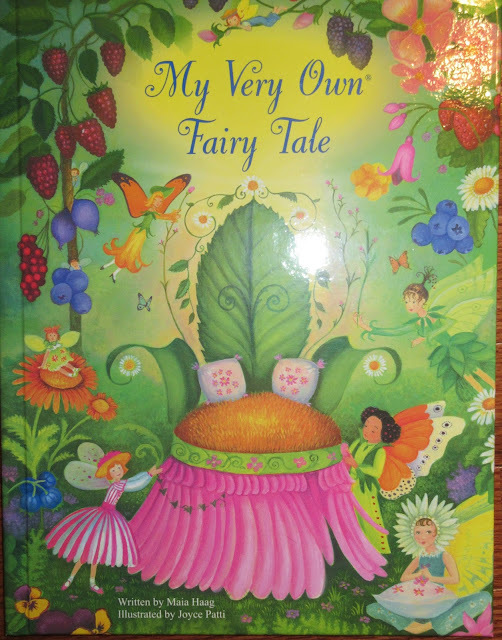 Each fairy describing different nice characteristics the child has (or could have). For letters that repeat they use different fairies and characteristics. Between how much she loved last year's book and her love of fairies I know Hazel will LOVE this book. I See Me! 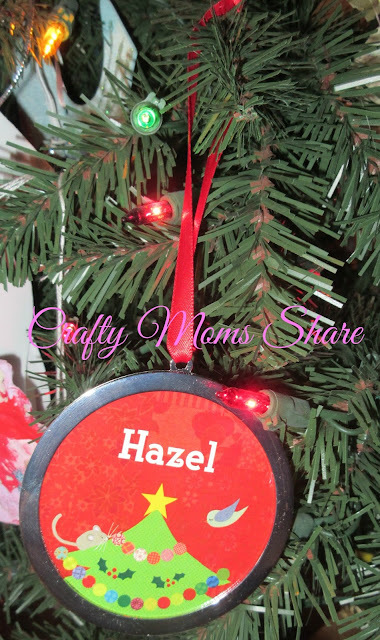 also sent us a personalized ornament to go with the book. One side has her name with a Christmas tree, and the other has her photograph with the year. They have various choices of colors and pictures as well. I know she will be very excited to have this ornament. 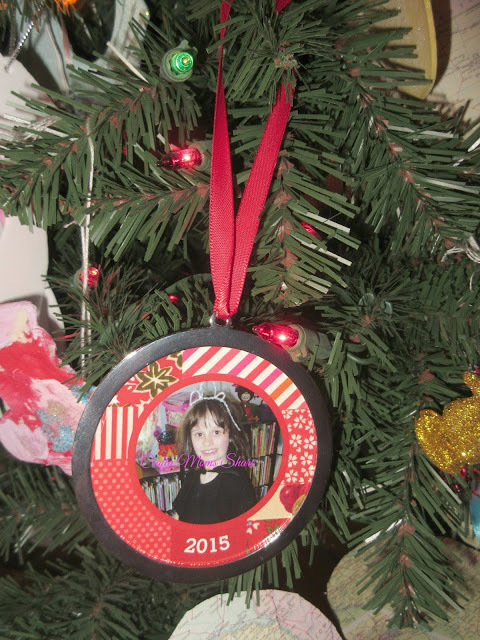 Each year we add an ornament with a photograph of her to our tree, so this is perfect! !